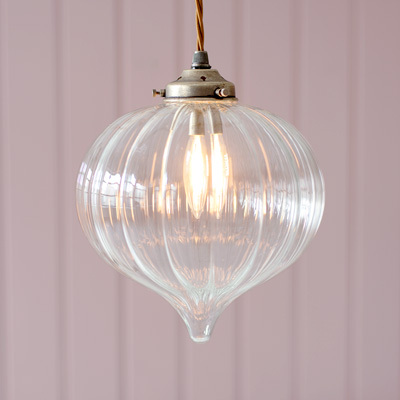 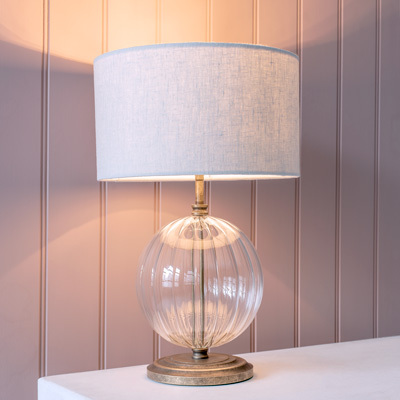 Find inspiration for Spring from our fabulous selection of lights and soft furnishing in this season’s most popular hues. 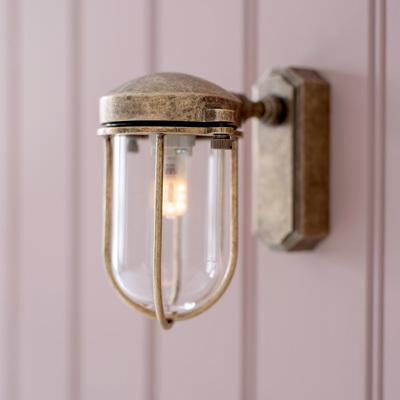 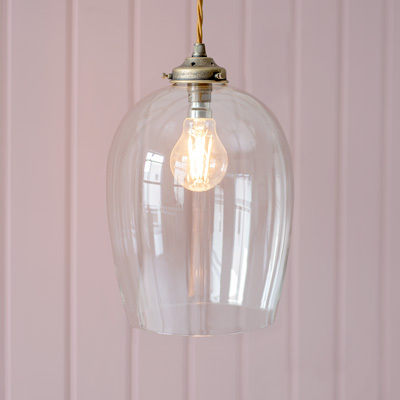 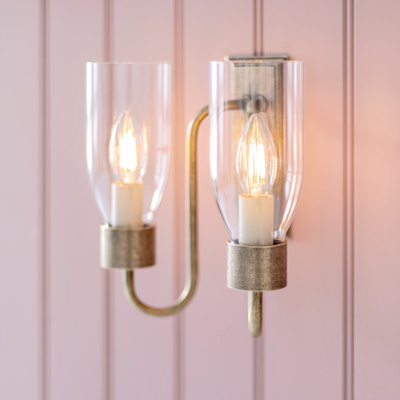 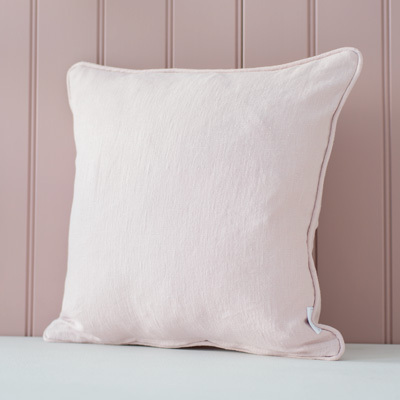 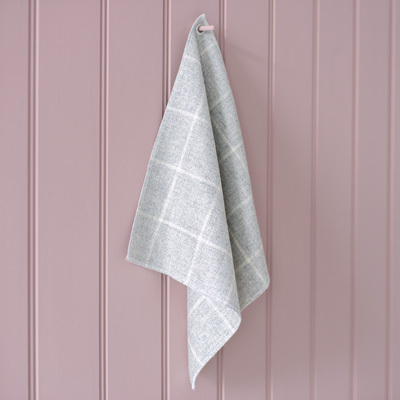 We have choreographed our new Spring Edit 2019 to celebrate the warm tones and feminine colourways of blush and dusty pink alongside the soft accents of antiqued brass, to create a warm welcoming feel in your home. 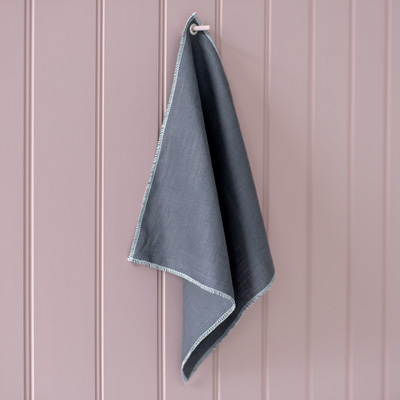 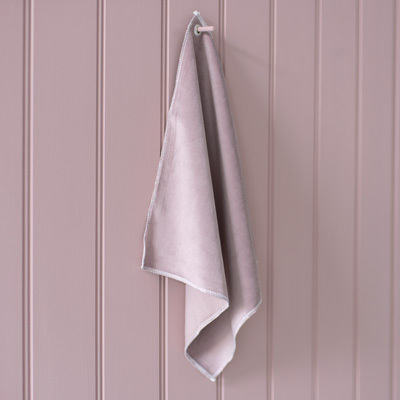 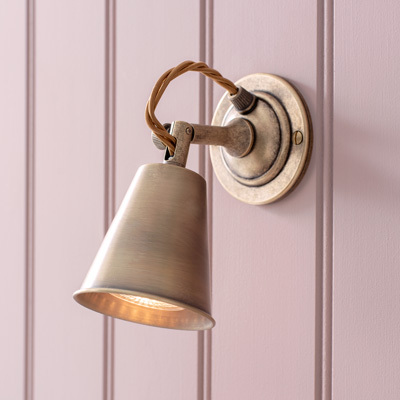 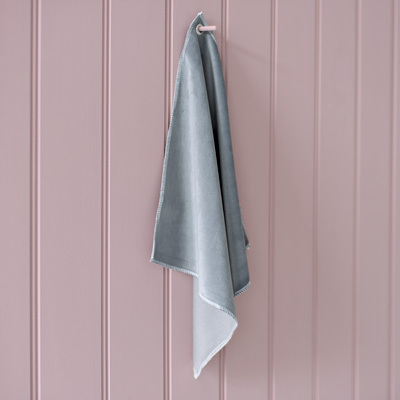 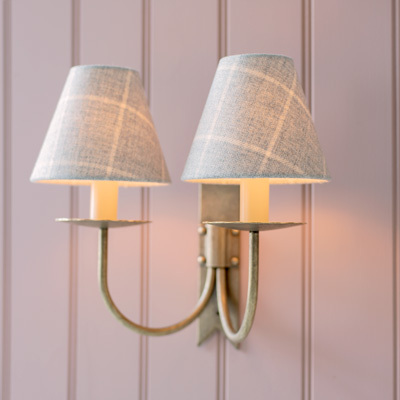 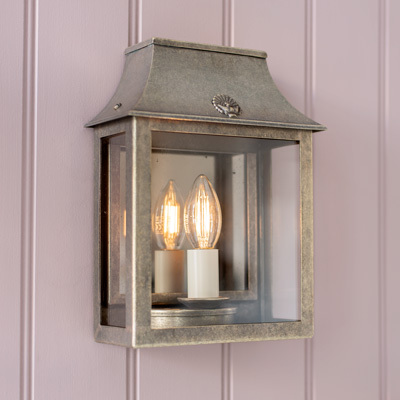 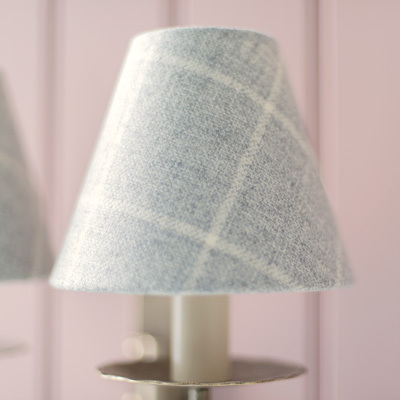 When putting this collection together, we fell in love with Farrow and Ball’s new for 2019 ‘Sulking Room Pink’, a muted, warm rose colour that we couldn’t wait to pair with some of our soft grey textures and antiqued brass pieces. 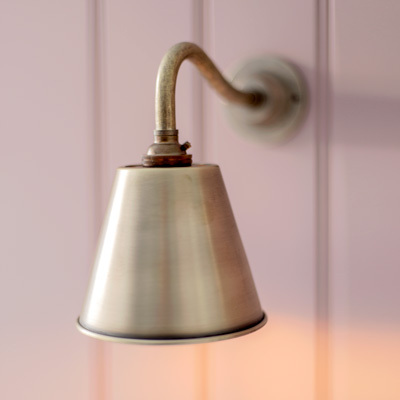 We hope you enjoy browsing this Spring Edit from the Jim Lawrence team.